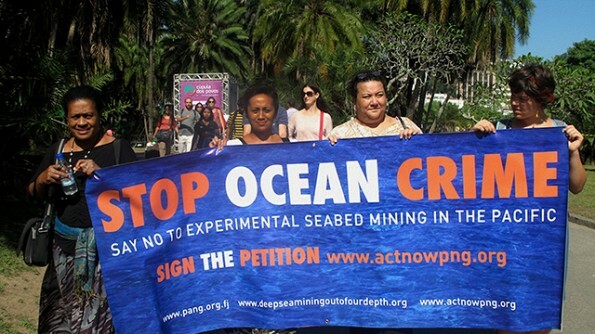 A coalition of NGOs is mounting a legal challenge to the world’s first license to operate a deep sea mine in Papua New Guinea. The license was granted under the former Somare government to the Canadian company Nautilus for its Solwara 1 mine. London-listed Anglo American is a major shareholder in Nautilus.